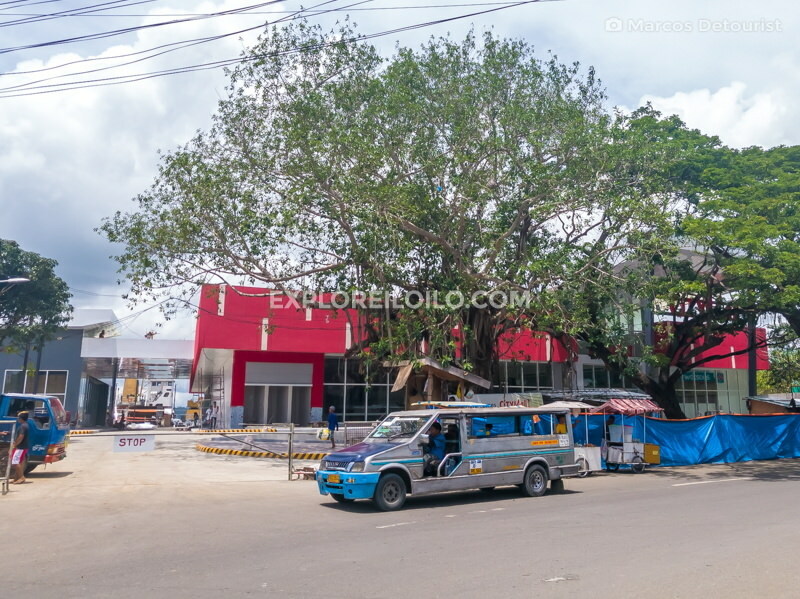 New Guimaras-Iloilo Ferry Terminal & CityMall Parola soon-to-open in Iloilo City Proper, Philippines. 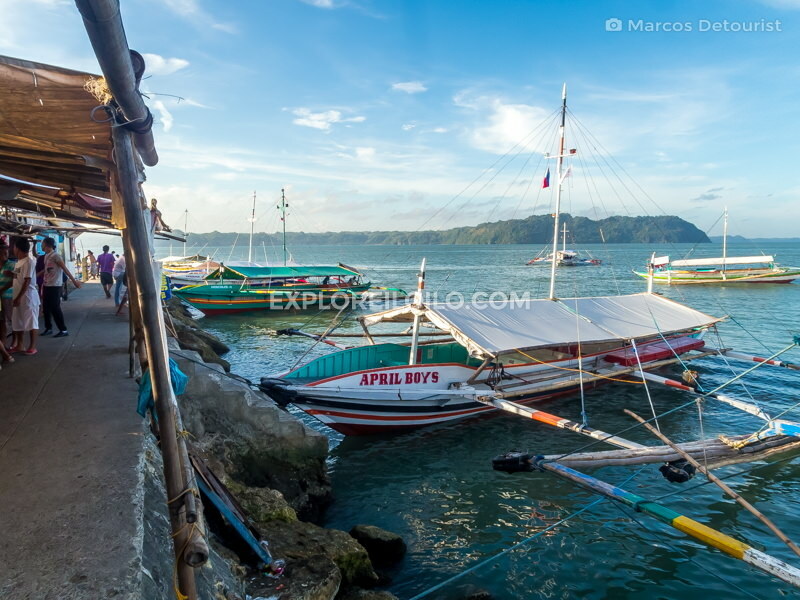 Is it time to say goodbye to the Ortiz and Parola wharves that we’ve grown familiar with? 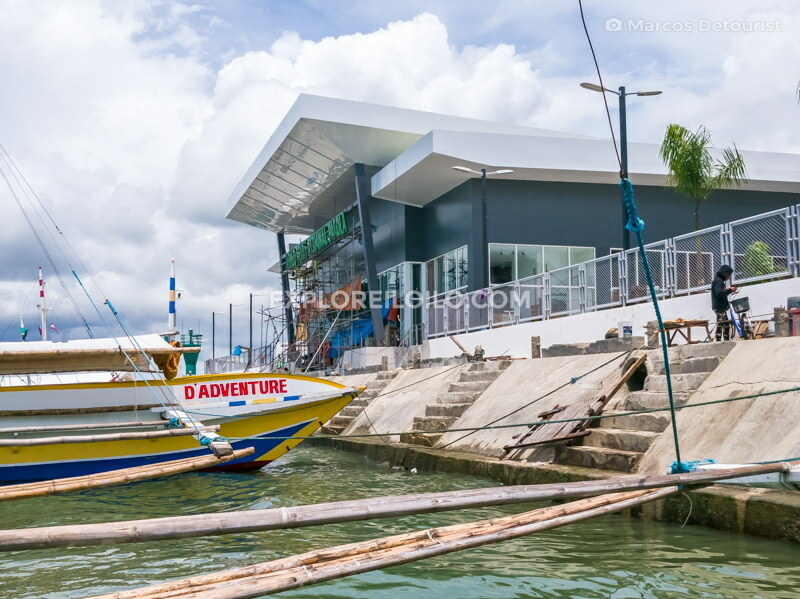 The soon-to-be-completed Iloilo-Guimaras ferry terminal in Parola developed by Double Dragon Properties Corporation (DDPC) looks like it will be ready for its planned opening later this month. 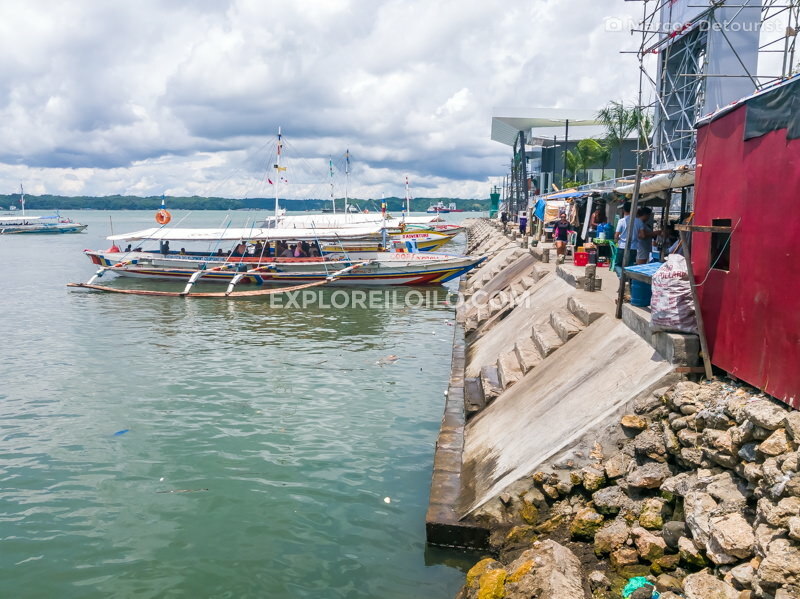 This project, set to replace the existing wharves, was envisioned to provide a “world-class” ferry terminal for all pumpboat ferries plying the Iloilo-Guimaras routes. The new terminal will be used by all Jordan and Buenavista-bound passengers as soon as it becomes operational. Passenger terminal building under construction at Guimaras-Iloilo Ferry Terminal, in Parola, Iloilo City Proper, Philippines. The upcoming terminal looks a lot more presentable compared to the existing wharves in Parola and Ortiz. Tourists visiting alluring beaches and attractions in Guimaras will definitely welcome the clean and modern facilities. ‘CityMall Parola,’ located beside the passenger terminal building, is also set to open soon. Watsons will be one of the tenants of the new mall. Meanwhile, other tenants are yet to be confirmed. This is the second CityMall to open in Iloilo City after CityMall Tagbak along MacArthur Drive, Jaro. A third ‘CityMall Ungka’ is currently under construction along the C-1 (circumferential) road. According to the joint venture agreement between the Iloilo City government and DoubleDragon, a proposed P11 ‘terminal fee,’ in addition to the P15 regular fare, will be collected from all passengers using the new ferry terminal. 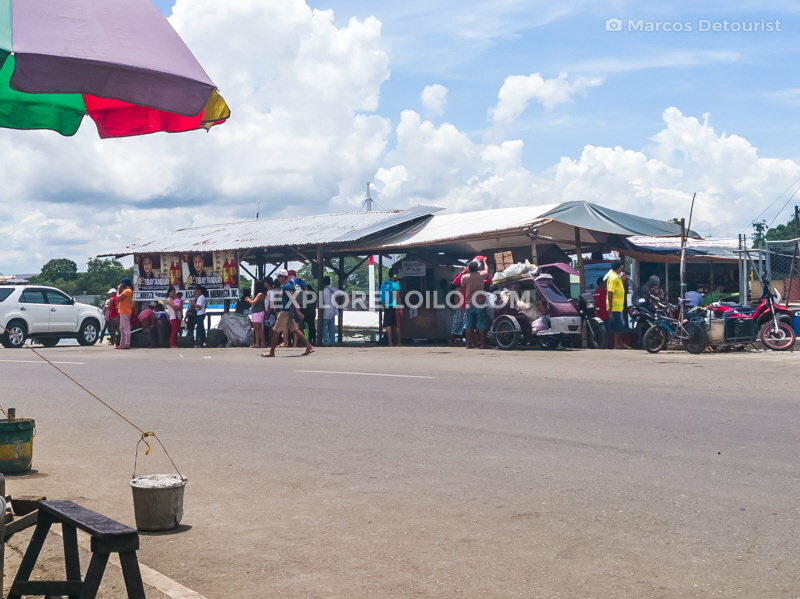 Find more posts about Guimaras Iloilo Ferry Terminal. 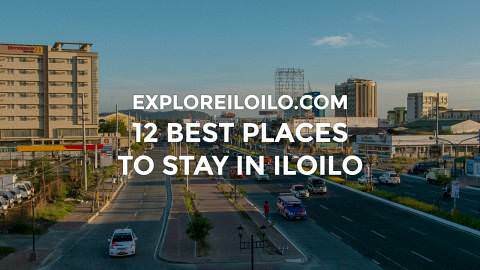 Discover more blogs and travel tips in Iloilo City Proper. It is about time for these modern facilities. Thanks for sharing.